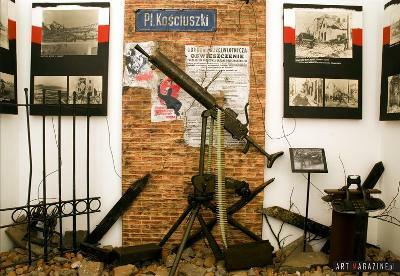 This museum is dedicated to the history of Sochaczew County. 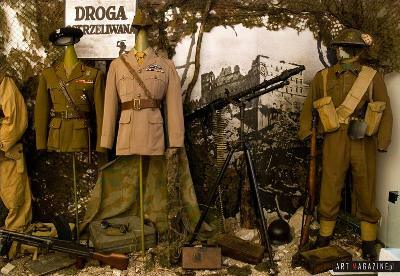 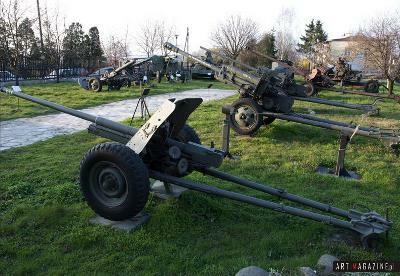 There is special attention for the Battle of Bzura, in 1939 at the beginning of the Second World War. 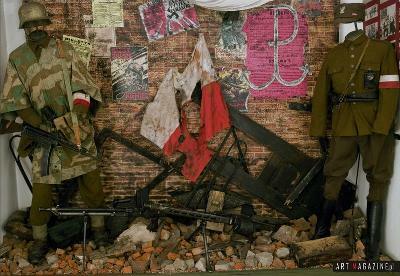 This is displayed in a large exhibition. 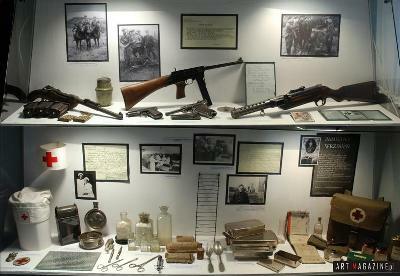 On display are guns, weapons, uniforms and other artefacts.